Particularly if you haven’t got the same tools as your opponents. Here’s a snappy look at how you can get a marginal edge over other exchange players – with the use of a simple function inside your Geeks Toy software. When you realise the benefit involved (or disadvantage on the other side) it’s obvious. 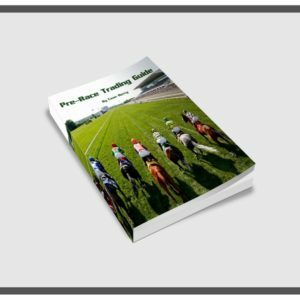 Speed of bet placement is often at the heart of several horse racing trading strategies. This is why it’s worth taking the time out to configure your hot key settings. 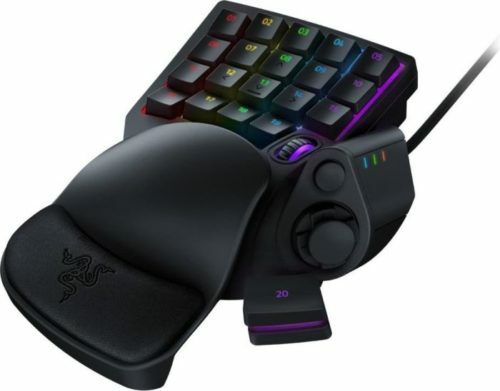 Personally I use a gaming pad to for the most comfortable and efficient hot key setup. Who Do Hot Keys Benefit Most? 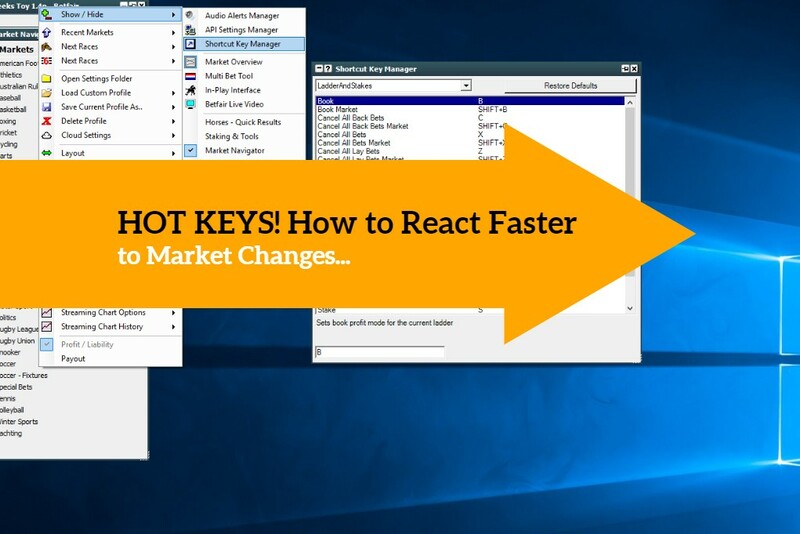 Heavy hot key users are more likely to be in play traders, where price activity is extremely volatile. However, pre-race scalping is another place where a few milliseconds can be all the difference. We’ve all been there; when you was on the cusp of cancelling an unmatched bet – to find the price action rip through you almost instantly after. Much of the time new traders don’t even realise this nifty function is there! Helpful? 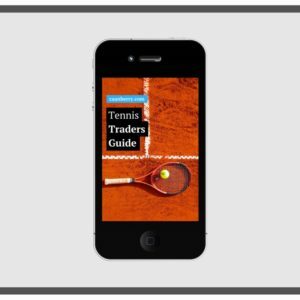 There’s lots more clips offering software advice, trading help and the odd ‘productivity hack’ for traders on the YouTube channel. Check out one of our most popular videos on the link below and remember to subscribe! 230,405+ Views: Betting Strategy – #1 Thing Works! ⟵Equine Flu: Cheltenham Festival Cancellation? Hello. 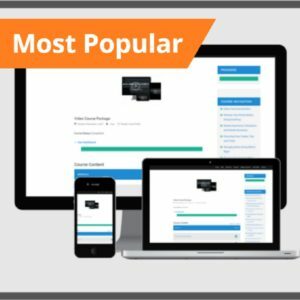 How can i register to your site to purchase the product ? Thanks.